Innovation, quality, and an appreciation of the outdoors. The passions of founder, Eddie Bauer, remain the cornerstone of the company today. 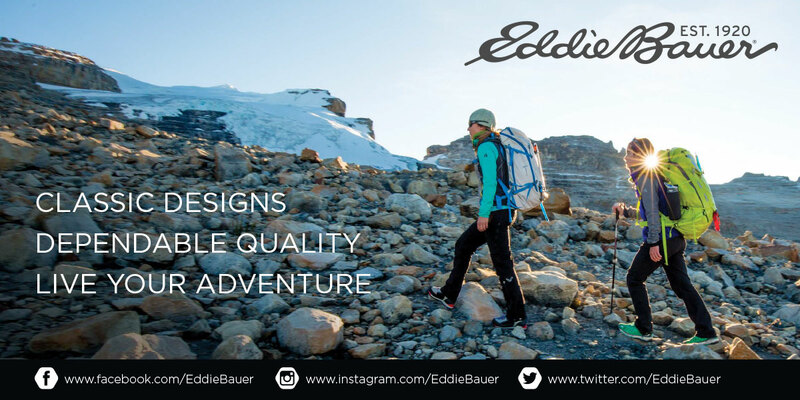 Eddie Bauer offers premium-quality products that complement today's modern outdoor lifestyle. The Eddie Bauer bedding collection is the perfect finishing touch for creating a comfortable, cozy, and classic home. These products are famous for their quality and signature Northwest style. Live your adventure, even when at home.